Become a Sponsor now at EURIE 2018 Summit! 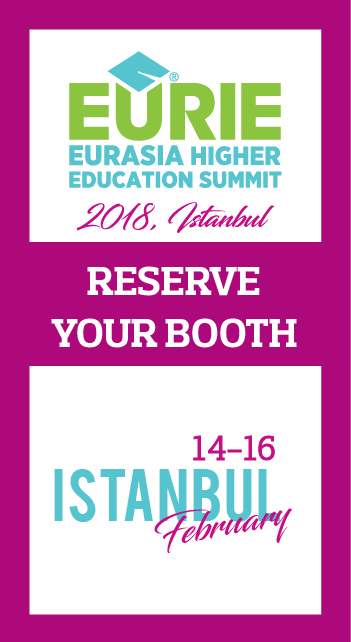 The sponsors of EURIE 2018 – Eurasia Higher Education Summit to be held in Istanbul on 14-16 February started to appear. If you would like to enhance your Institutions’ and its services’ visibility by selecting from diverse and flexible promotional opportunities you could become a sponsor at EURIE 2018 Summit. 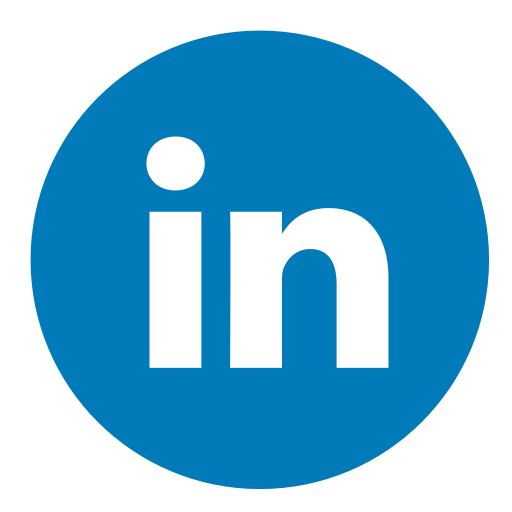 EURIE Team offers diverse sponsorship packages that take you straight to your target market. 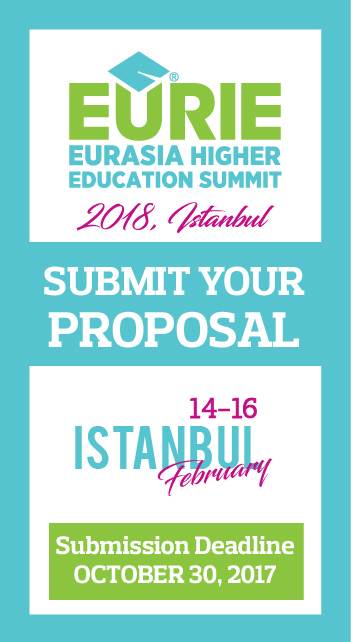 We look forward to your support in this premier educational event of the Eurasian region. 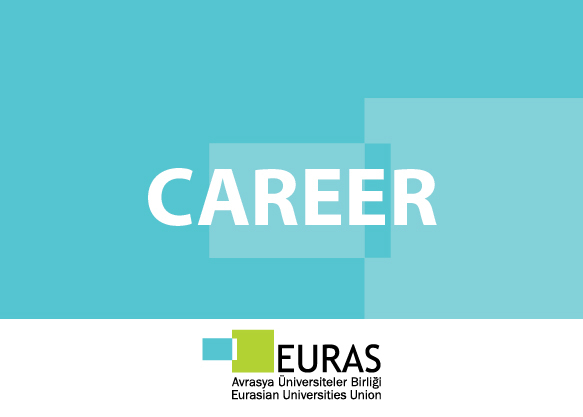 View more on EURIE website. Deadline for International Film Festival has been extended until 11th of August - Submit your short film now! As a collaborative project between EURAS and Altın Koza Adana Film Festival, this year’s International Student Short Film Competition invites students from all over the world to submit original short films 24th International Adana Film Festival takes place from 25th of September till 1st of October, 2017 in Adana, Turkey. 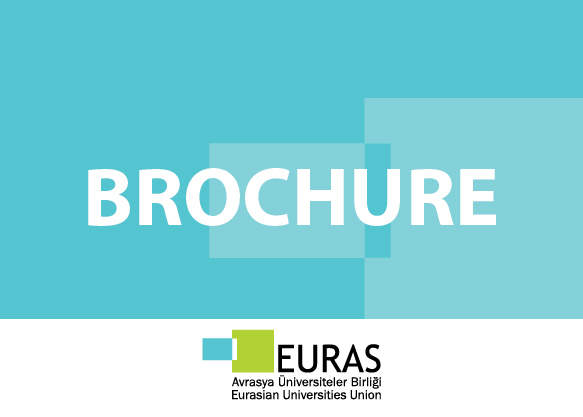 For more information and submission please visit EURAS website. 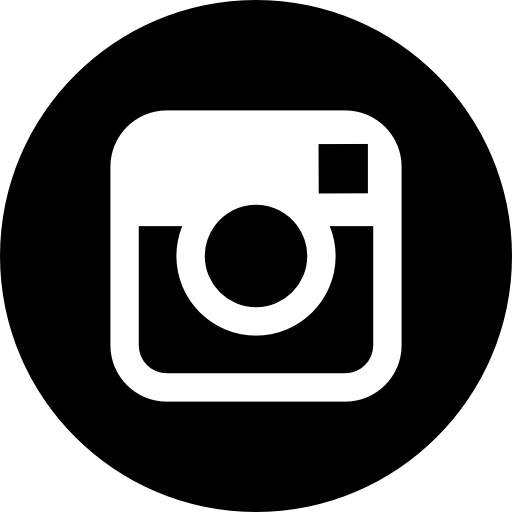 EURAS & EURIE Team have been quite actively using our social media channels. 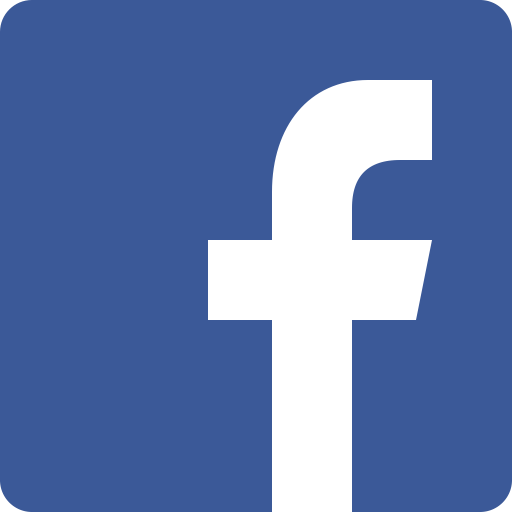 Connect with us on any of our social media channels where we share announcements, all the latest news, developments, events and opportunities to keep you informed momentously. 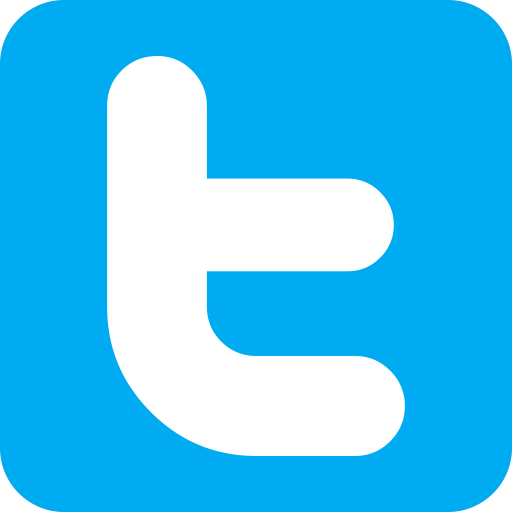 If you don’t like to miss anything and remain up to date follow us now and don’t forget to send us if you have important announcement or news to share with EURAS Network. 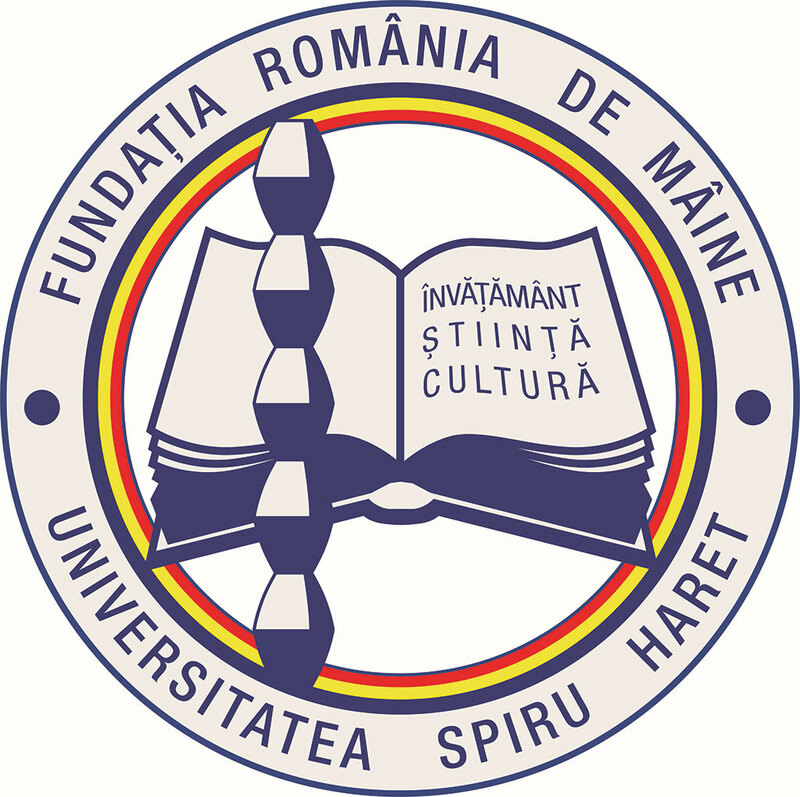 This week’s university to be introduced for seeking new partners is Spiru Haret University from Romania. 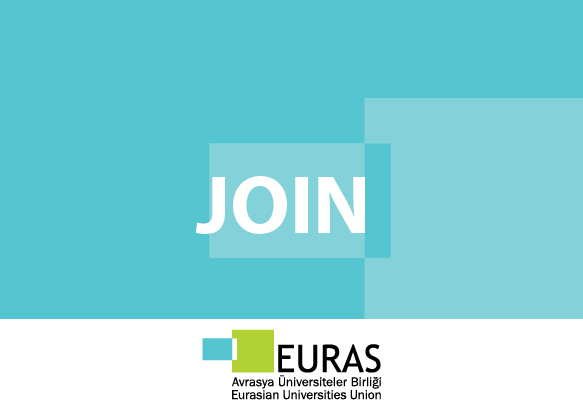 As one of valuable EURAS members we would like to ask you to review Call for Partners section of EURAS website for getting in touch with Spiru Haret University in order to cooperate on exchange programs, joint projects and other kinds of partnerships. Khazar University is a private research-oriented university located in Azerbaijan that offers a wide scope of diverse degree programs on undergraduate, graduate, and post-graduate levels of studies with the student-centered approach as a main pillar. It covers a wide range areas of study from Arts, Humanities and Social sciences, Engineering and Applied Sciences, Economics, Management and Business, to Education. With 4 schools, more than 2000 students and 200 academic staff, Khazar University strives for excellence in education with an extensive international collaboration, numerous grants and projects. Khazar is actively engaged in collaborative projects and partnerships all over the world: its collaboration with Turkish and European Universities as well as hundreds of other universities worldwide contributed to its reputation that had been recognized by many International Rankings such as QS. Khazar University has become an attractive place to study for both exchange and full-time international students. It offers a merit-based scholarship to international students: Khazar University International Scholarship Program is available for potential students at all schools of the University. 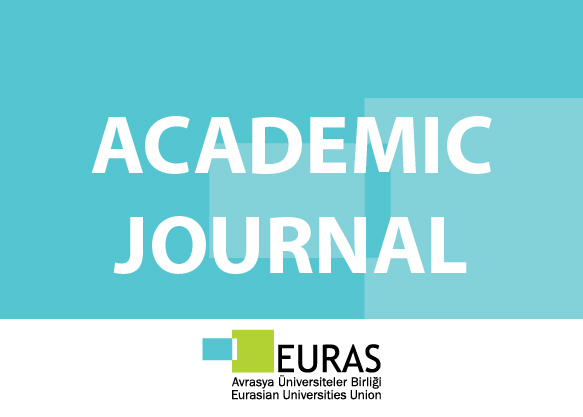 Herewith we would like to appreciate their past contributions on EURAS and continuously have an increasing collaboration with Khazar University.